I WAS CREATED TO WORK WITH THE YOUTH AND THE FUTURE LEADERS OF TOMORROW. MY PASSION FOR TRAINING COMES FROM TEACHING YOUTH THE BASICS OF FITNESS BUT MAINLY THE IDEAS OF SELF BELIEF AND DETERMINATION. 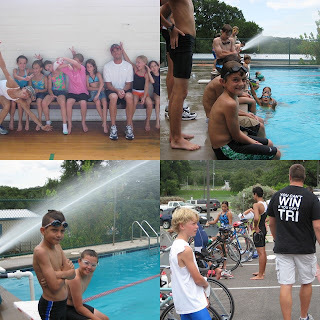 WWW.TEAMATS.COM CAMP THIS PAST JULY IN AUSTIN TEXAS.